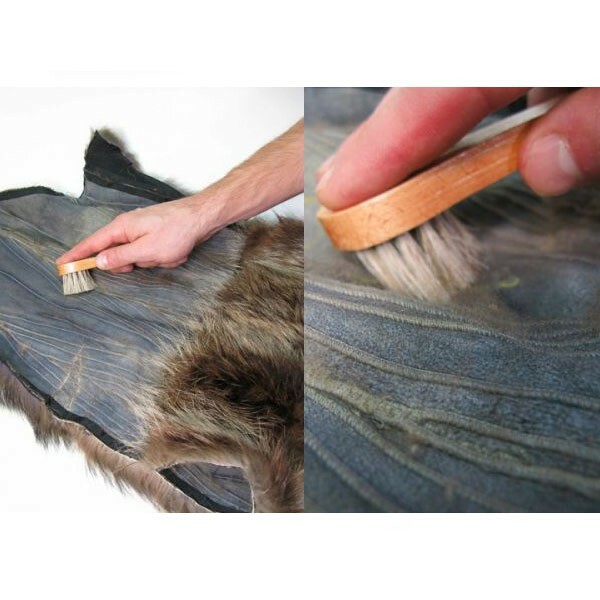 The Lana’s Dry Fur Therapy Solution is a home remedy for re-hydration and repair of old and vintage dry fur clothing. It helps restore and prolong the life of fur by strengthening skin and individual hair follicles on fur pelts. I followed the directions. One large bottle was enough to condition two jackets, one full length coat with some to spare. And I can feel it works! Easy to use. 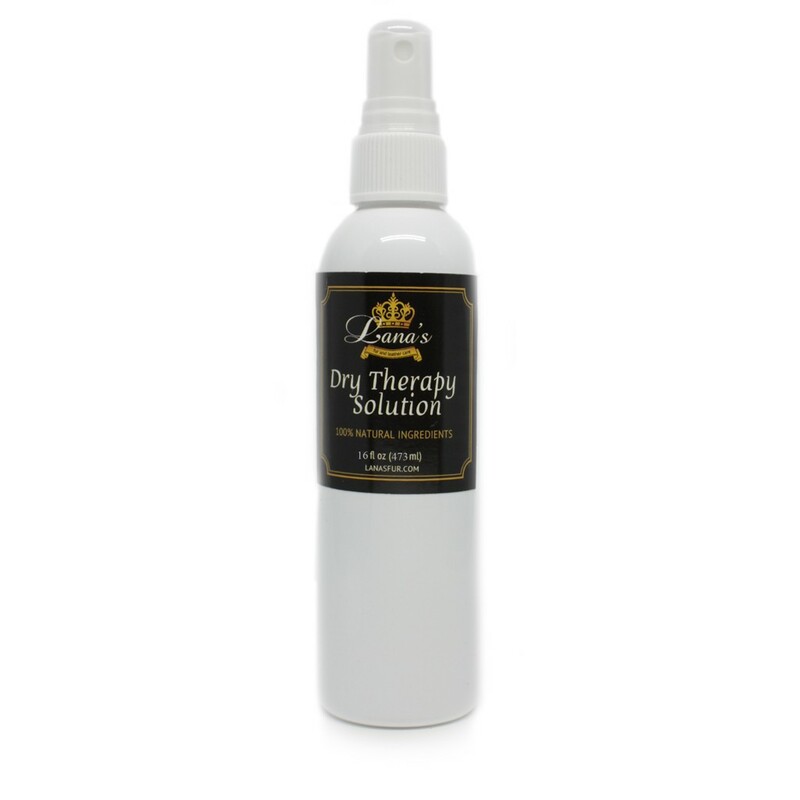 This dry therapy process has been used in our family for over a century. Now we are able to bring you our dry fur conditioner recipe so that you can extend the life of your fur. Rehydrate and recondition your old and vintage dry fur and make it fabulous again!